"You shouldn't just work on your jump shot. You should work on being a better person, a better teammate, and a better friend." New teams are required to put down $200 deposit before securing a spot in the league. Deadline to register is Aug 31st. Note: Rosters are due prior to your first game. Rosters must be finalized before each team's 3rd game of the season. 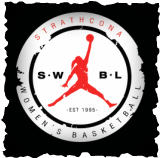 Vancouver Secondary Schools Athletic Association is seeking for high school coaches at the Junior Girls level for a couple of the secondary schools in the district. Games are typically Tuesday nights at 6pm with an occasional Thursday night. Practices are scheduled at your convenience. Winter season of play will start on Nov 30th and run through playoffs in February. If interested, please contact Mitra Tshan at bball_chicky@yahoo.com. Night Hoops is a not-for-proft organization that provides recreation basketball programs for at-risk youth through local community centres in Vancouver and Burnaby. Coaches will run a one hour practice along with mini life skill workshops and all teams will play one game on Saturdays from January to April. Training is provided for any coaches interested. YOU CAN MAKE A DIFFERENCE! A small honorarium is provided at the end of the season. For more information, please contact Mitra Tshan at bball_chicky@yahoo.com. Purchase an RSR Bra at 25% off and SUGOI will donate a bra to inner-city Vancouver girls in need of this critical piece of sports equipment. 1. Simply visit www.sugoi.com and click on the “Support our Girls!” tout in the bottom right corner of our home page. 3. The code will subtract 25% off your bra purchase! 4. For every bra you purchase, Sugoi donates a bra to a girl in need. Huge thank you to all the SWBL players who came out to support a great cause! We were able to raise over $4,000 to send kids with cancer to Camp Goodtimes for a week. In addition, we were able to provide almost $400 from concession funds for a family that had both parents going through cancer treatments including multiple chemo & radiation sessions and a bone marrow transplant...all within a year! an amazing 71 year old woman who started Corey's passion for basketball! 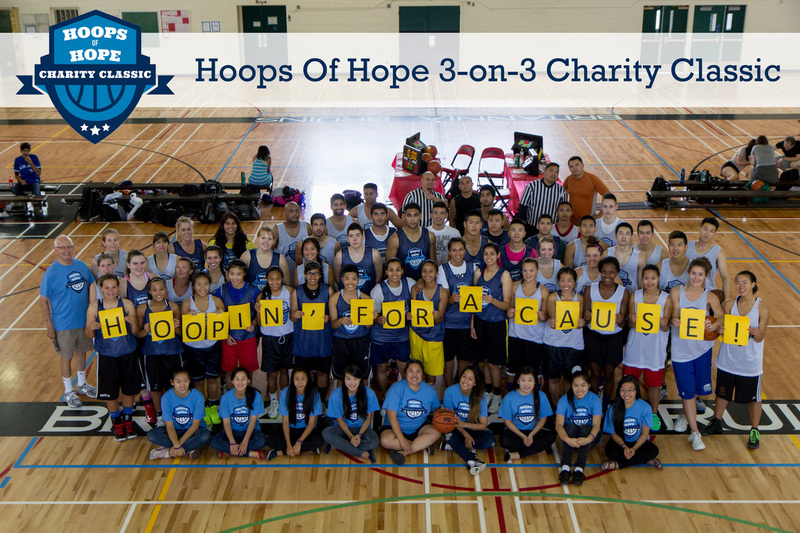 Visit Hoops of Hope to read the stories of our Unsung Heroes in the basketball community. Reversible jerseys are still available for sale with proceeds going to Camp Goodtimes - only $15 - ask Mitra! Looking to play or coach in the community? Check out our Community section for more info.